Drinks group to bring together Wild Turkey, Appleton Estate, Grand Marnier and Glen Grant brands. Campari UK is bringing together four of its master blenders and distillers for an event in London where consumers can learn about each of the spirits and how they can be used to create cocktails. The "Meet the masters" event, which will take place during 14-16 May at Carlton House Terrace in London's Mayfair, will allow attendees to meet and chat to the four experts. 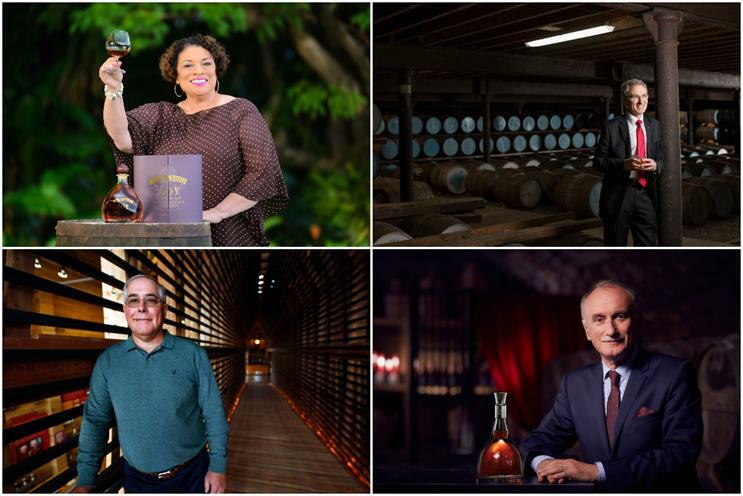 They are: Joy Spence, of Appleton Estate Jamaica rum and the world's first female spirits master blender; Eddie Russell from Wild Turkey bourbon; Patrick Raguenaud of Grand Marnier; and Dennis Malcolm of Glen Grant whisky. The activation will feature tasting sessions with each master, panel discussions and environments reflecting each brand's "personality". Guests will be shown how each spirit can be used as an ingredient in cocktails. Brad Madigan, Campari UK's managing director, said: "'Meet the masters' is an incredibly important moment in time. It’s a first-of-its-kind opportunity for the industry to meet four of the unique personalities and experts behind some of our most iconic, premium spirit brands, joined together for the first time ever in London. "With over 140 years of shared experience in the spirits industry between them, [it] is a must-attend for those who are serious about spirits, the stories behind them and hungry to know more, in a unique and intimate setting." Campari UK is part of Campari Group, which owns brands including Aperol and its eponymous liqueur. Last autumn, Appleton Estate hosted a series of crafting workshops, including sessions on steel-forging, candle-making and wood-carving.